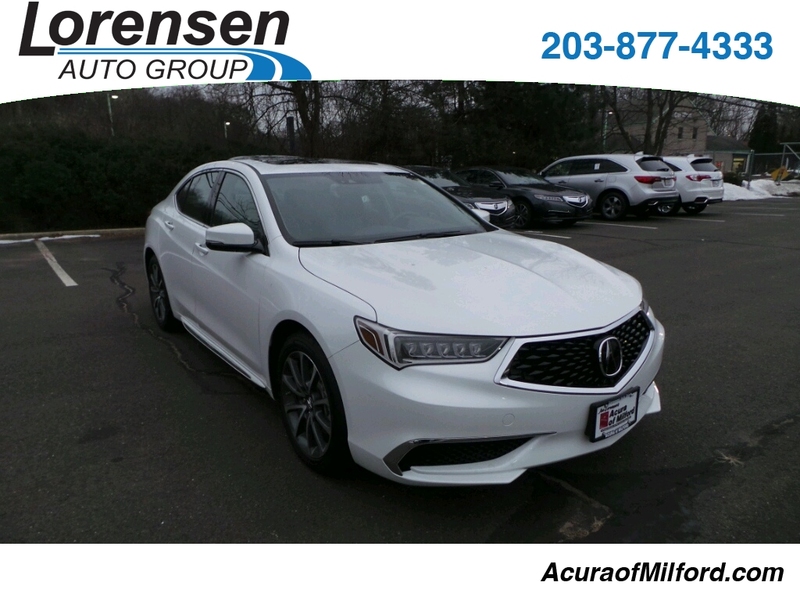 Acura Certified, LOW MILES - 5,303! 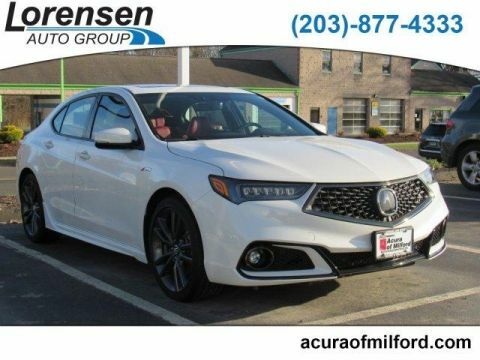 PRICE DROP FROM $43,795, EPA 30 MPG Hwy/20 MPG City! 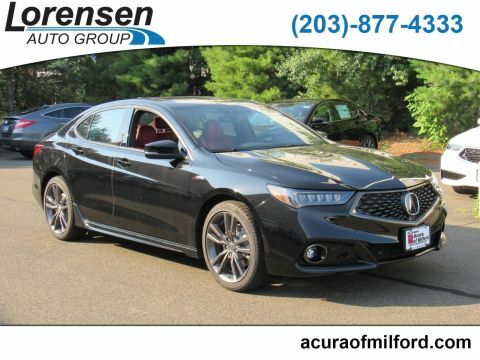 Navigation, Sunroof, Heated/Cooled Leather Seats, iPod/MP3 Input, Onboard Communications System, Satellite Radio, Alloy Wheels. CLICK NOW! 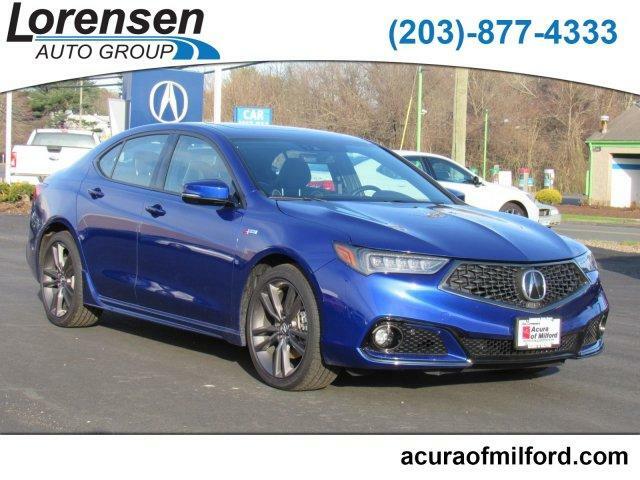 Leather Seats, Navigation, Sunroof, Heated Driver Seat, Cooled Driver Seat, Back-Up Camera, Premium Sound System, Satellite Radio, iPod/MP3 Input, Onboard Communications System, Aluminum Wheels, Remote Engine Start, Dual Zone A/C, Heated Leather Seats, Heated/Cooled Seats. Rear Spoiler, MP3 Player, Remote Trunk Release, Keyless Entry, Child Safety Locks. Was $43,795. Approx. Original Base Sticker Price: $42,800*.